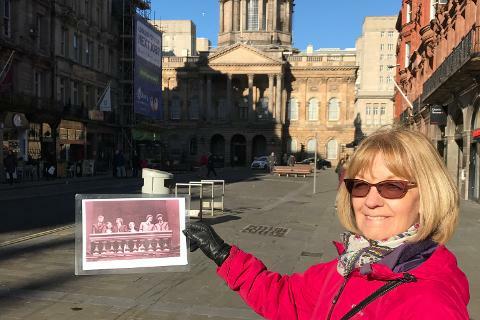 ** New for 2019 ** The Original Liverpool Beatles Walk & Magical Beatles Museum experience. 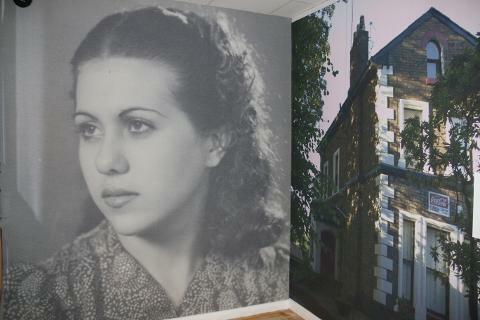 Includes John & Yoko "Double Fantasy" & the Cavern Club. 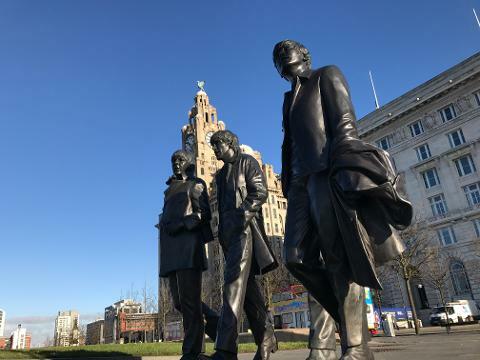 90-minute Liverpool Beatles Walk - Daily guided tours at 10.30am from the Beatles Statues in front of the Mersey Ferry Terminal and close to the Cruise Ship Terminal. 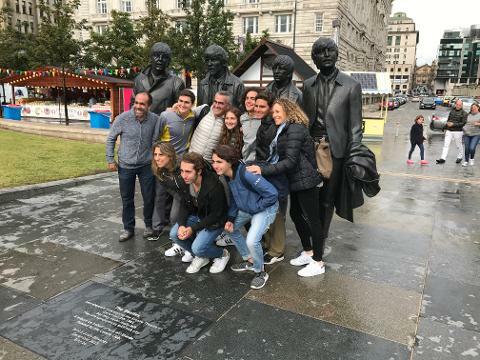 The Liverpool Beatles Walking Tour is a great way to explore this vibrant City with a qualified Liverpool Tour Guide who will bring your day to life in the footsteps of the Fab4. 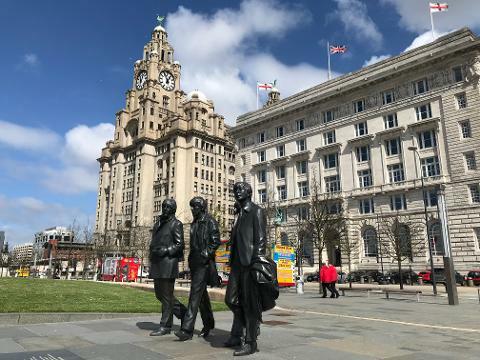 You will learn the story and how the legacy left by The Beatles has helped to shape the city as you are guided from the Waterfront to the cavern Quarter. 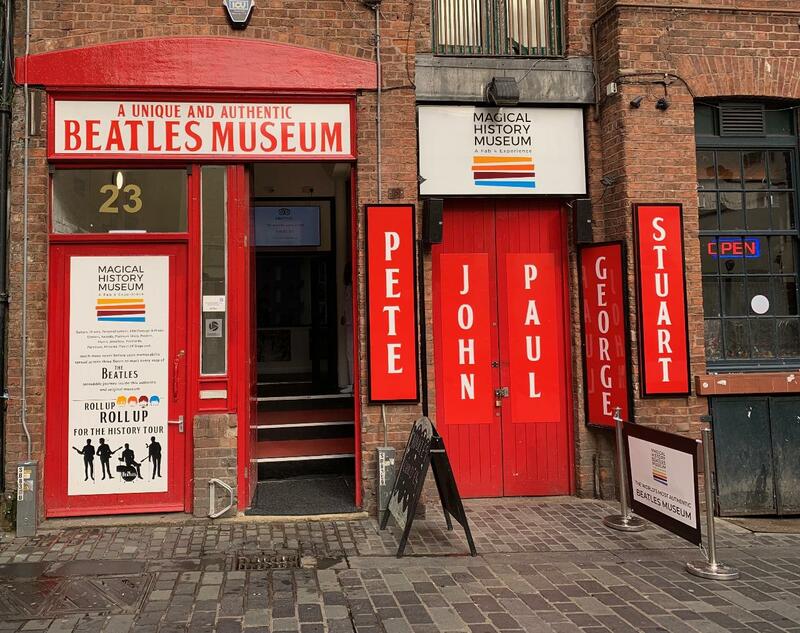 New for 2019 and for this total Beatles Experience is the new Magical Beatles Museum on Mathew Street! 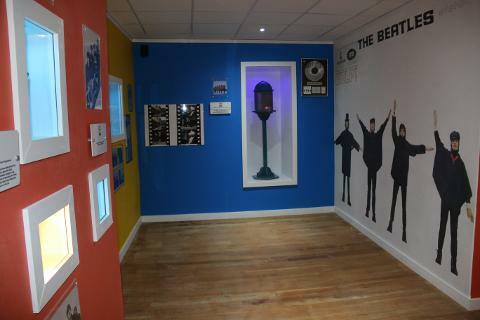 curated by Roag Best the brother of The Beatles original drummer Pete Best and son of Managing Director of Apple Corps; Neil Aspinall. 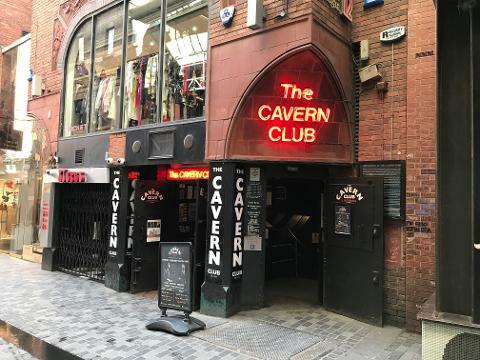 The route will take you from the waterfront, through the Albert docks and across the £1 billion retail and leisure area called Liverpool One, through the World Heritage Site & on to Mathew Street & to visit both the Cavern Club & the Magical Beatles Museum. 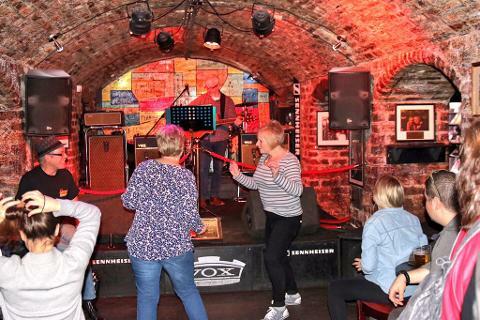 Magical History Walk along Mathew Street, Cavern Wall of Fame & visit the famous Cavern Club. 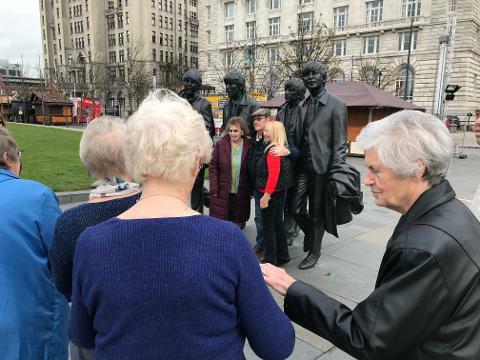 Option to extend your tour to a full day Beatles experience at checkout or from your tour guide.